AMC still has both men and women glued to their screens for a season 5 of the popular vintage TV show ‘Mad Men’. As for women, drooling over the perfectly dressed gentlemen on the TV show has become a passionate hobby. 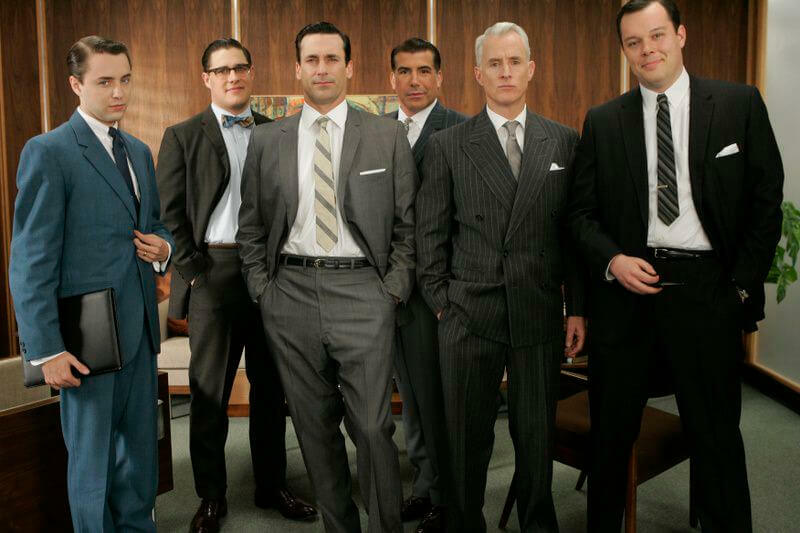 And as for the men, taking some fashion advice from the show is now a popular addiction. The show has exposed a whole new vintage lifestyle that is to be admired and oogled over by many people. And vintage styles are all slowly creeping back in our lives. Show me a man who doesn’t want to embrace the vintage fashion and slowly bring it back to life and I will show you a liar. And what woman doesn’t love a man dressed like a perfect vintage gentleman? We all crave something from the vintage lifestyle, partly the reason why we are slowly adopting it! 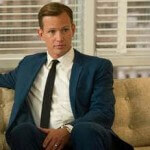 So, if you are a fan of vintage fashion, what style tips can you use from the TV show ‘Mad Men’? 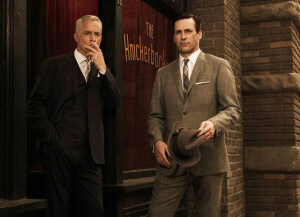 What we have learnt from all the characters of Mad Men is that you can never go wrong with a classic suit. Watch all the episodes from season 1 if possible and you will ascertain that a perfectly tailored suit is always the way to go. Have you ever caught any of the male characters especially Don Draper with an ill-fitting suit? NO! The secret to a perfectly tailored suit is getting all the measurements done right and to the point. – A vintage business suit always goes with a tie, whether a normal tie or just a simple bow tie. 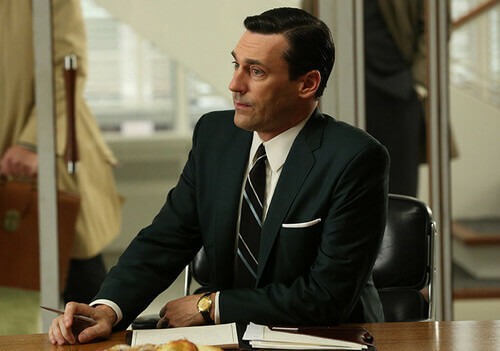 – The TV show ‘Mad Men’ portrays the classic business suit to be thick and soft in the chest and shoulders. -The suit also brings out a V-shaped silhouette thanks to the tapering job performed at the waist. -The coats are also cut with a long touch at the bottom (especially for the main character Don Draper who is 6 feet tall), with notched lapels. -There is nothing more vintage than a classic suit than blended multiple colors that bring out the illusion of a single color. 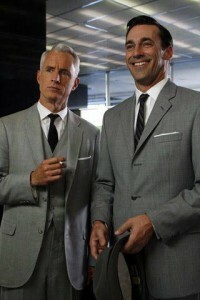 -Patterned classic suits also seem to have taken over the vintage world. 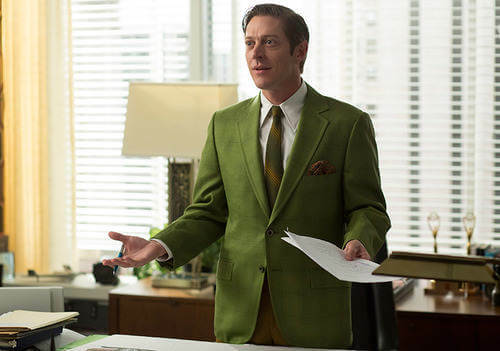 For most guys in the 1960’s patterned suits always brought out a more casual look as opposed to the official look, but they can also suffice for the office! 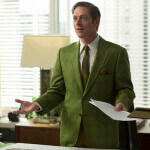 Also colors such as green and blue make exceptional vintage suits as portrayed by a few actors in the show. Pimp up your classic suit with a pocket square just like Don Draper in the show. You can always choose a simple color such as white and let your vintage suit look exceptional. Fold it horizontally in the pocket and bring out lots of self confidence unconsciously. Pocket squares are flourishing and simple fashion accessories that go along with every vintage suit. Try it out! 3. Top It Off With A Simple Hat! 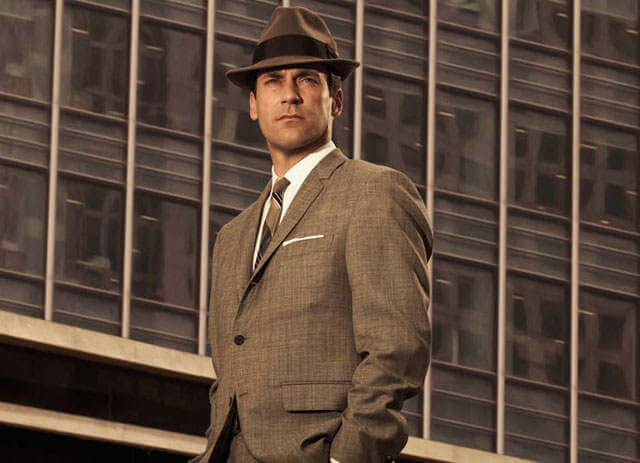 Well, hats may have been completely wiped out in the modern fashion, if you want to be part of the ‘Mad Men’ Style try topping off your vintage suit with a simple hat. In almost every scene in the show, Don Draper and his colleagues are seen holding a hat especially in the outdoors. 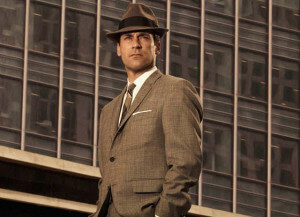 If you want to go vintage all the way, try matching a suit with a simple hat! Fedoras are definitely vintage all the way. They make perfect outwear for any vintage suit. Match the color of the fedora with the suit for a complete look! 4. What about Dress Shirts? 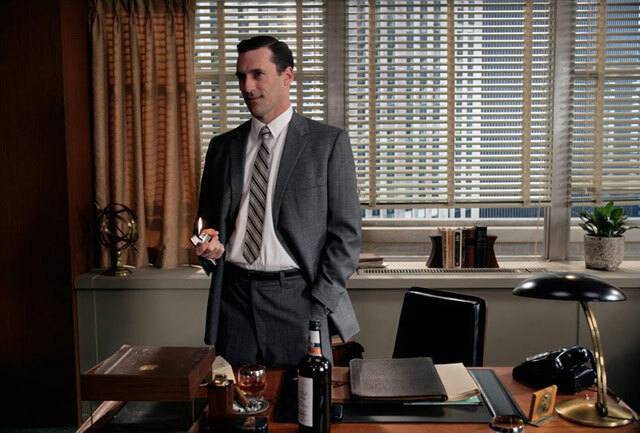 For the avid followers of ‘Mad Men’ you would notice the impeccable collection of dress shirts (especially white) from the members of Draper and Co. Dress shirts matched with the perfect suit are the exact definition of gentlemen wear in the vintage era! Matched with the perfect tie, a dress shirt often complements the vintage inspired look!